1992-1994 Commanding Officer, U.S. Naval Air Station, Sigonella, Sicily, Italy. 1990-1992 Executive/Military Assistant to Director of Naval Warfare and Mobility (now Maritime Systems) at Office of Under Secretary of Defense for Acquisition, Pentagon, Washington, DC. Commander, Naval Air Force, U.S. Pacific Fleet, San Diego, CA. 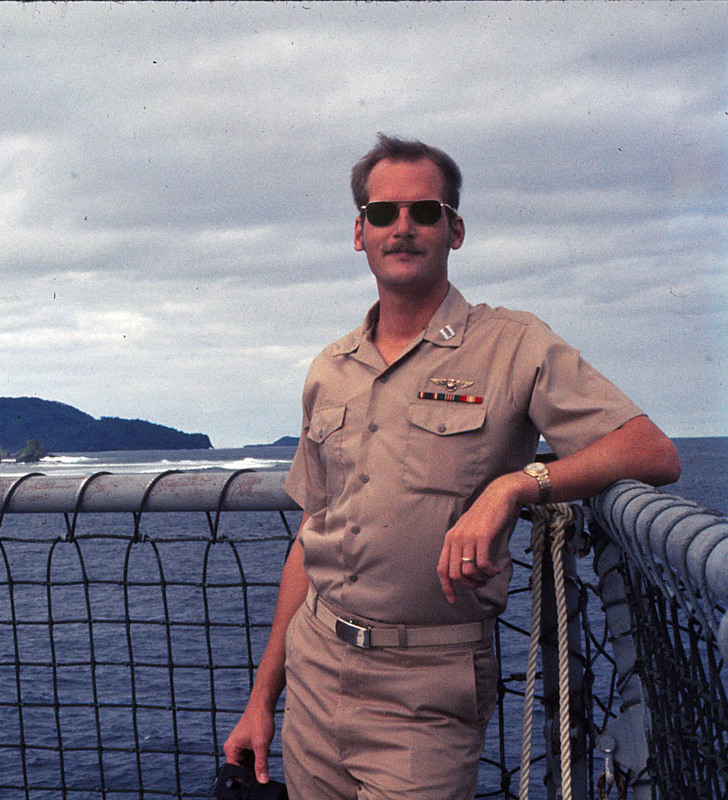 1983-1986 Commanding Officer and Executive Officer of Helicopter Anti-Submarine Squadron Four (HS-4) aboard USS Carl Vinson (CVN-70) and NAS North Island. Three overseas deployments. 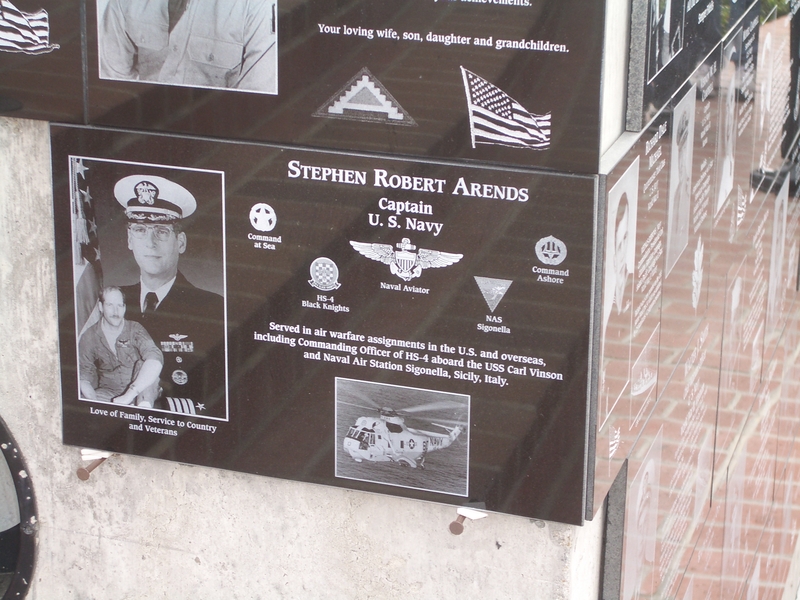 Naval Air Systems Command, Washington, DC. Helicopter Antisubmarine Squadron Two (HS-2) aboard USS Ranger (CV-61) and NAS North Island. One overseas deployment. Evaluation Squadron One (VX-1), NAS Patuxent River, MD. 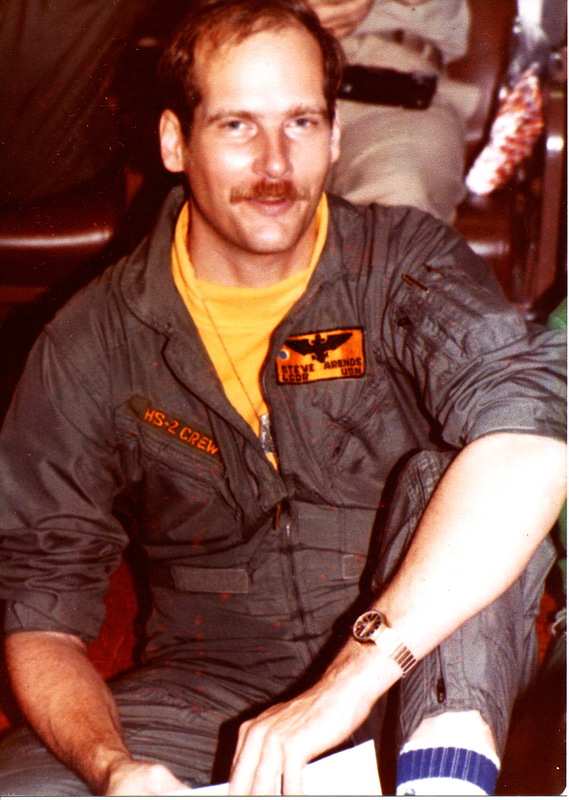 1972-1975 Safety, Personnel, Assistant Operations and NATOPS Officer at Helicopter Antisubmarine Squadron Six (HS-6) based aboard USS Constellation (CVA- 64), USS New Orleans (LPH-11), USNS Corpus Christi Bay (T-ARVH-1) and NAS Imperial Beach, CA. Two overseas deployments. 1968-1969 Navy flight training at NAS Pensacola, NAS Ellyson Field, and NAS Whiting Field. T-34, T-28, TH-57 and UH-1D. 1966 Joined the USNR as an AVROC while a sophomore in college at St. Mary’s University, Winona, MN. Completed first AVROC training at NAS Pensacola the summer of 1967.